Gonçalo Gil Mata has a degree in Computer Science, with early developed keen interest in neural networks. He worked for some years in Software Development in the area of Human Resources and Competence Management, both as project and product manager. Later, and after an almost 1-year overland trip on his motorbike between Buenos Aires and New York, he started a deeper investigation on Neuroscience (or Brain Mechanics, as he likes to call it), turning it into his main professional occupation. He also obtained several advanced certifications in Life, Business and Team Coaching. 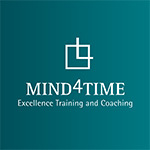 He is the founder of MIND4TIME, where he currently works as an executive coach and keynote speaker, enhancing results and achievement with top performance teams and individuals. Gonçalo is a bit of a travel addict, having visited over 60 countries. 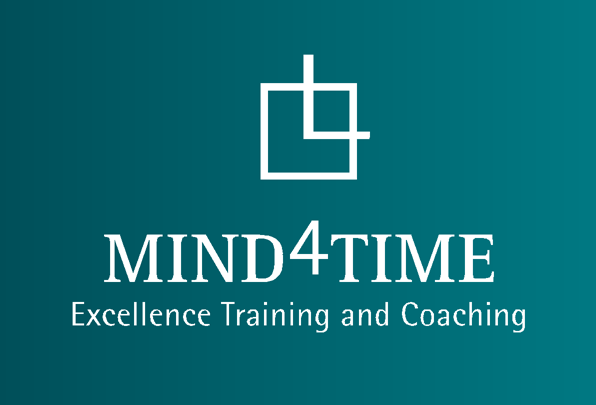 MIND4TIME is a company exclusively dedicated to the investigation, development and implementation of High Performance and Excellence practices. The services provided range from short compact seminars to six week team courses, as well as powerful coaching programs and specialized consulting. BUENAYORK was a blog of an incredible motorbike trip that became a book. Gonçalo Gil Mata, solo, took his motorbike across the american continent, through 40.000km of adrenaline, culture and beauty. He started in Buenos Aires and ended in New York after months of stories and adventures, violence and robberies, hospitality and road-friendships. Gonçalo also uses this incredible once-in-a-lifetime experience in some of his motivational presentations.